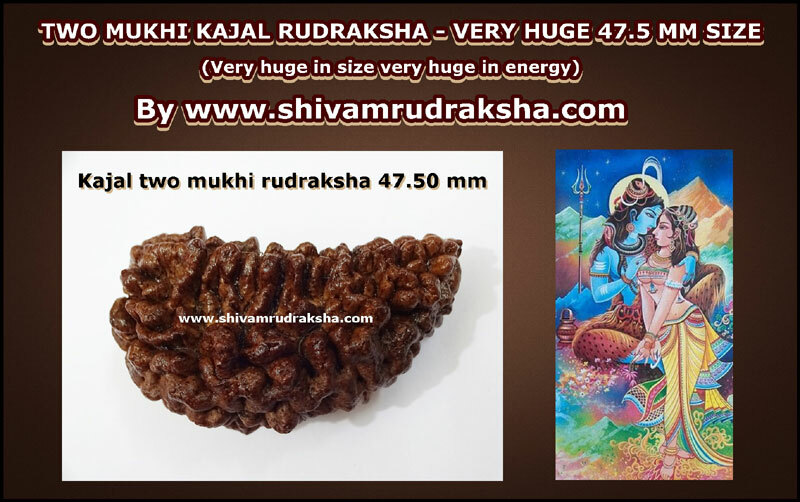 Very huge in size very huge in energy. UNIQUE COLLECTION ONLY ONE IN THE WORLD. 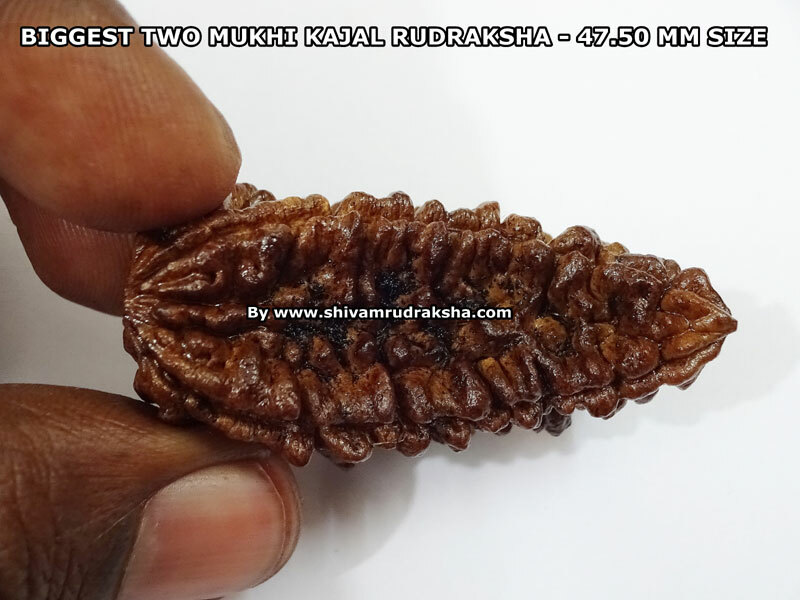 Two mukhi kajal rudraksha bead is symbol of love. 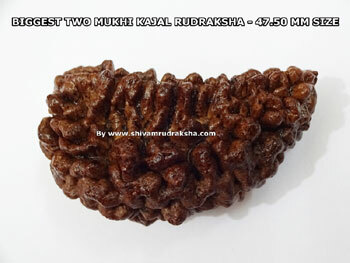 BY WEARING TWO MUKHI KAJAL HUGE RUDRAKSHA 47.50 MM. 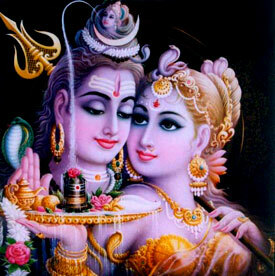 Gives blessing of both lord shiva and goddess parvathi. Gives very close husband and wife relationship. Gives beautiful blessed babies. To overcome obstacles in marriage and get marriage quickly. Gives success in true love.